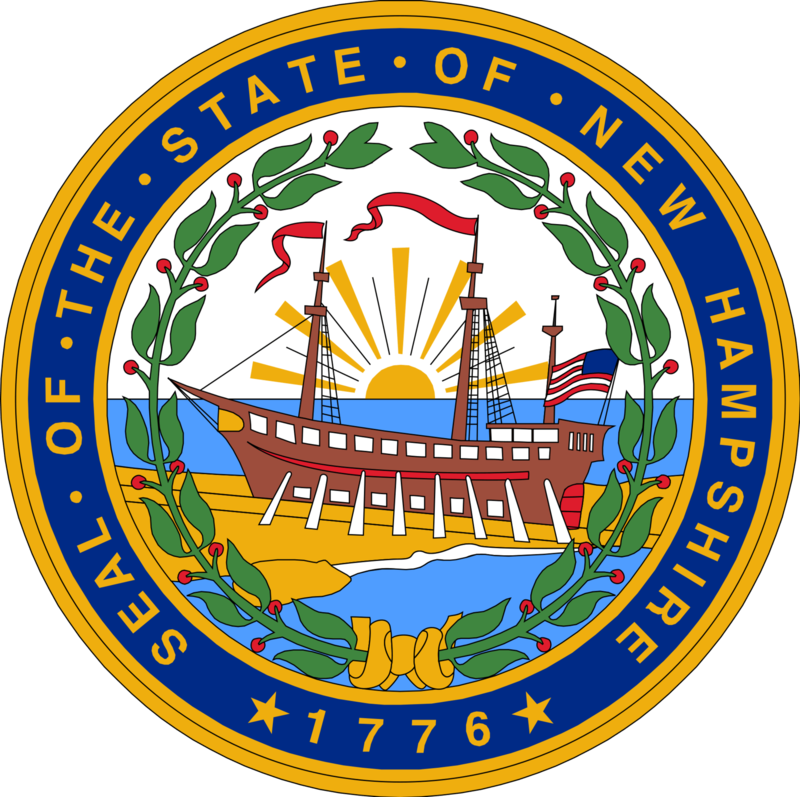 New Hampshire has several student loan forgiveness programs that are specific to just the State of New Hampshire. Description: The New Hampshire State Loan Repayment Program (SLRP) provides funds to health care professionals working in areas of the State designated as being medically underserved. Requirements: Applicants must be US citizens, must not have any unserved obligations for service to another governmental or non-governmental agency, and must be licensed in the State of New Hampshire and ready to begin full- or part-time clinical practice at the eligible practice site once a contract has been signed. Description: The purpose of the Loan Forgiveness Assistance Program is to provide law school loan assistance, in the form of forgivable loans, to help legal service providers recruit and maintain a diverse body of highly qualified staff attorneys.